You may probably know that Chinese people usually choose an auspicious date for the wedding. Choosing a good date for marriage will bring fortune and luck to both the couples and the two families involved. As a result, choosing the date becomes a very important issue. Planning to get married in the 2019 and undecided on your wedding dates yet. 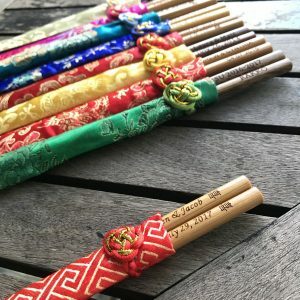 Check out some of the auspicious dates to get married in 2019 below except with your zodiac is listed in the last column [Goat Chong Evil (沖煞)]. For example, even though 04-Jan-2019 is an auspicious date to get married but if either you or your partner is born in year of Goat, you should avoid getting married on that date. 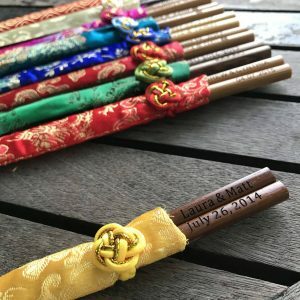 The following list of auspicious wedding dates in 2019 are derived using the Chinese Almanac calendar. If you have no idea what is Almanac calendar, please check here. 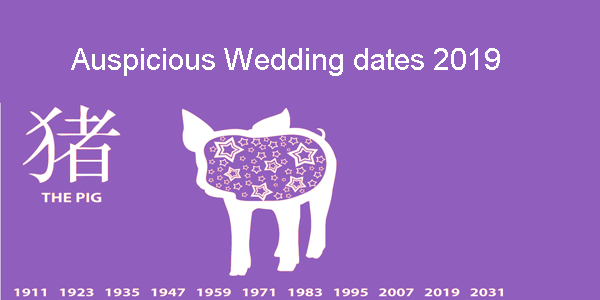 This entry was posted in Auspicious Wedding Dates, Chinese Marriage and tagged 2019 wedding dates, auspicious wedding date, auspicious wedding dates, Auspicious Wedding dates 2019, chinese calendar, Chinese Marriage and tagged 2019, good date, good luck wedding dates 2019, good wedding date 2019, lucky wedding date 2019, marriage, wedding, year of rooster.